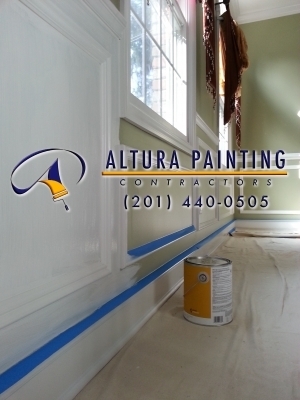 West Orange, NJ – Interior Painting. 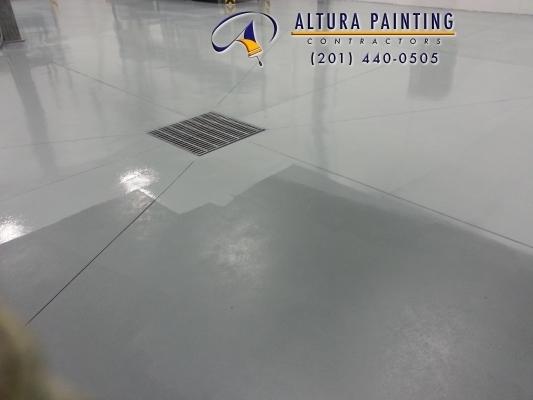 Interior floor painting at Moonachie, NJ. 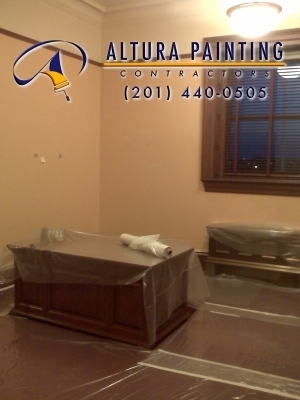 Interior staining performed at Ridgefield Park, NJ. 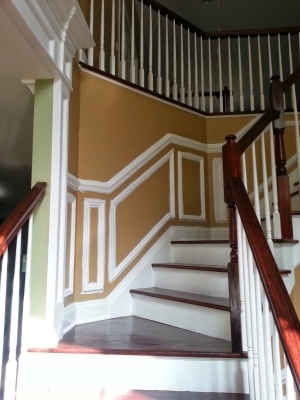 Painting of school hallways using 3 colors. 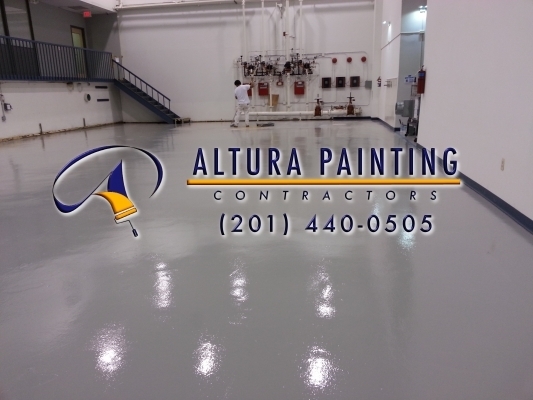 Painting commercial epoxy floors at Moonachie, NJ. 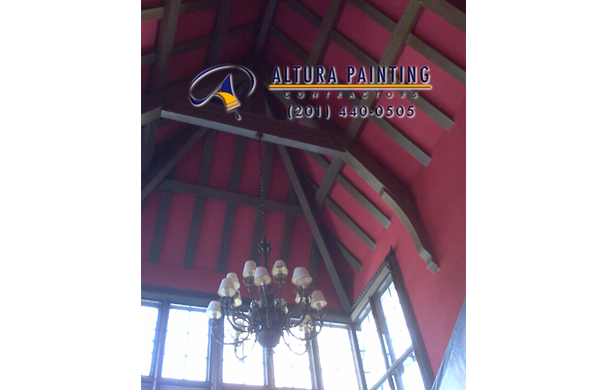 Decorative ceiling painting. 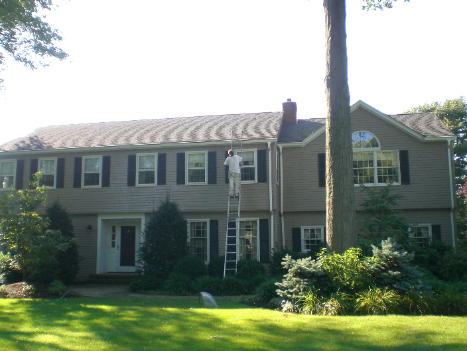 We provide professional spray painting services. 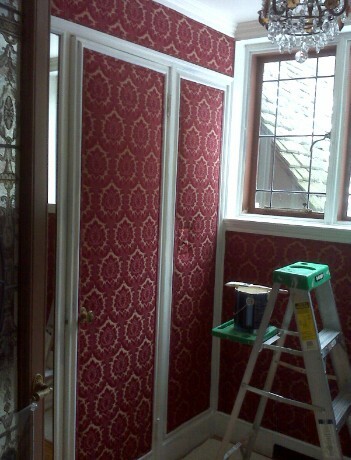 Decorative painting in community areas. 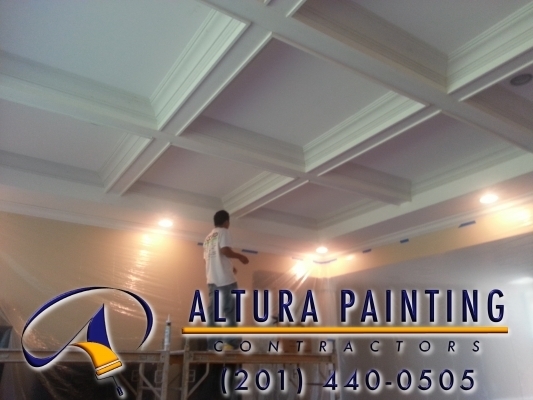 Painting high walls and ceilings performed at Paramus, NJ. 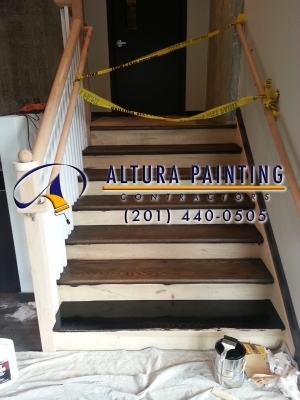 Home renovations at Upper Montclair, NJ. 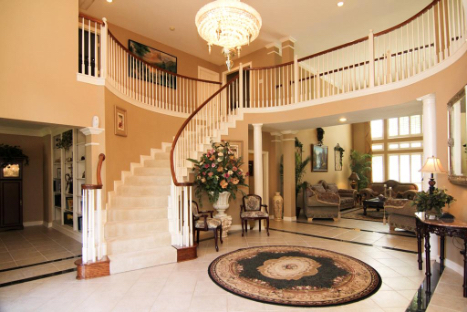 Professional interior painting at Paramus, NJ. 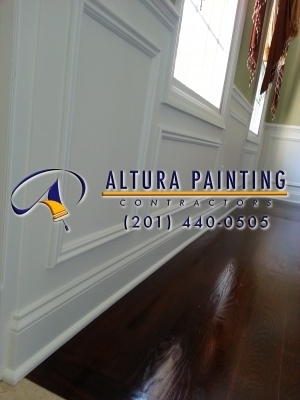 Office painting provided in Clifton, NJ. 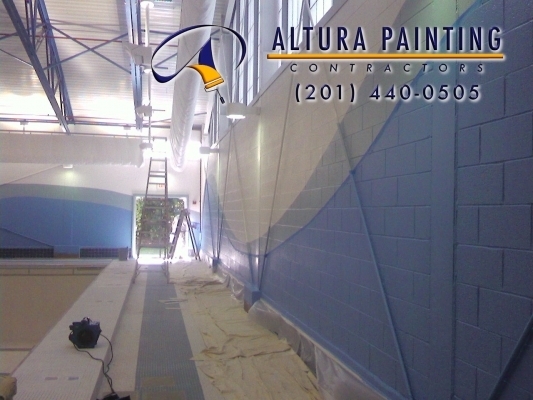 Interior painting provided at Secaucus, NJ. 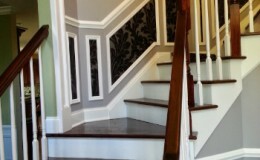 Painting of stairways at Paramus, NJ. 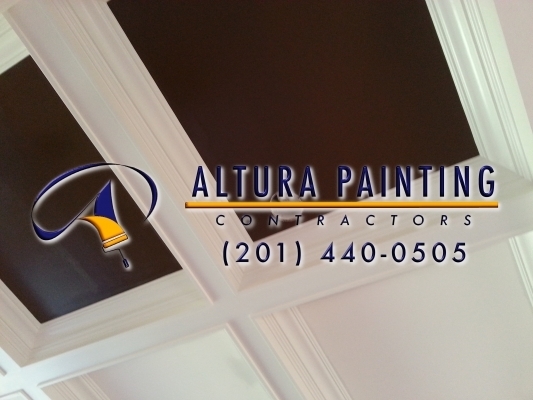 Painting of decorative ceiling at Ridgewood, NJ. 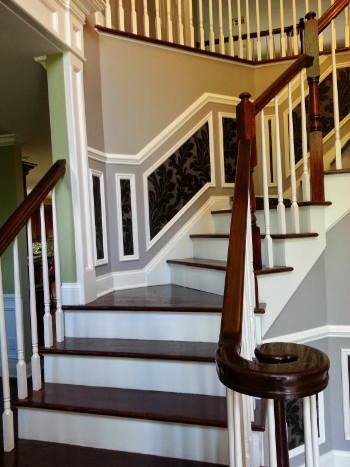 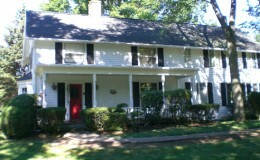 Residential painting performed at Ridgewood, NJ. 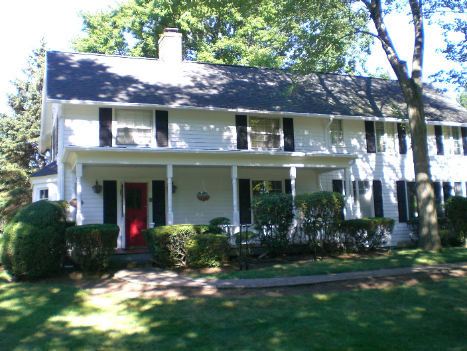 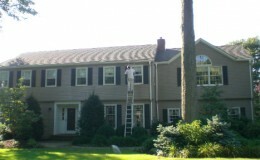 Residential painting and staining at Wayne, NJ. 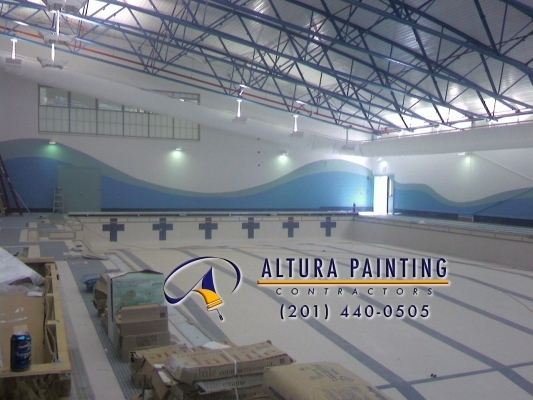 Painting performed at Paramus, NJ.